I love croissants more than I love myself. Like I'd die for a croissant. I volunteer as MHO tribute! Breakfast in bed or dining? ❤️ What do you think of my Snickerdoodles and Oatmeal Apple Cobbler muffins? Do you like fettuccine Alfredo? If you drink, what drink do you usually order? Which You Pickin 類? With or without butter. I love them. 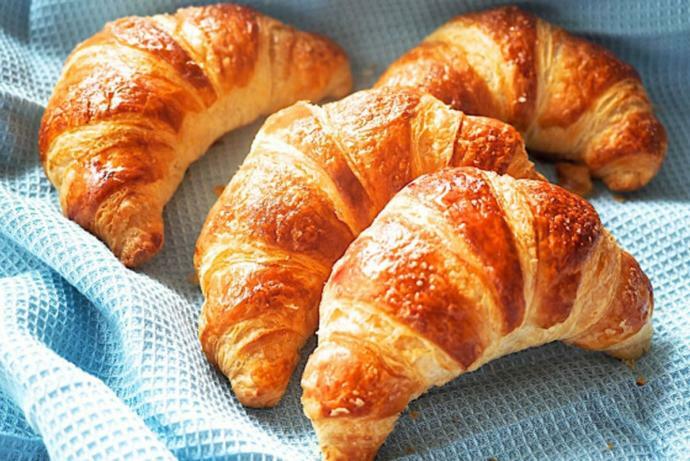 Home > Food & Beverage > Do you like croissants?